The soft silhouette of Vindhyan ranges merge with the tall meadows; towering Sal trees embody the soul of Bandhavgarh’s dense forest and wild melodies of birds suffuse the air. An alarming squeak in the distance breaks this euphonious silence heralding some peril. It is the call of deer telling us that a ferocious wild cat is nigh. And so begins the game of hide-n-seek between the two. 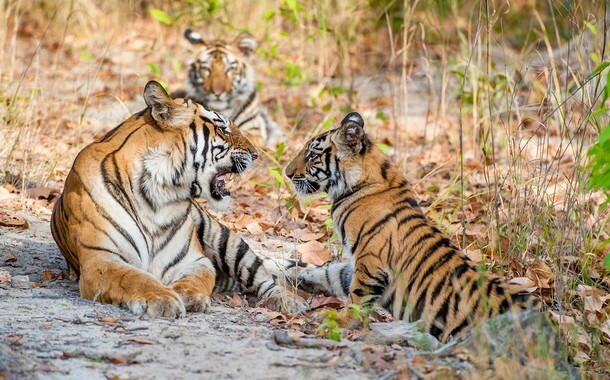 Nestled near the district of Umaria, Bandhavgarh is head-quartered in the village of Tala. 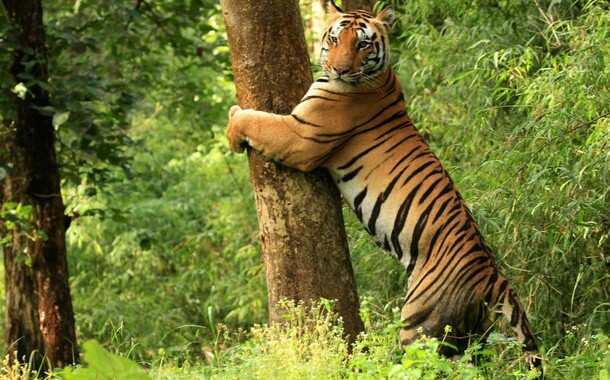 The park is around is 1,536sq km (including the buffer zone) and has one of the highest density of of Bengal tigers. This highly increases your chance of spotting the big cat. The jungle is mostly consisted of Sal and bamboo trees. The king of the jungle is undoubtedly the tiger. While tiger is definitely the star attraction of the jungle, it is equally hard to find. Other animals that are spotted here are langoor, red faced monkey, samba, deer, Bengal fox, mongoose, jackal, bear, leopard and domestic elephant. 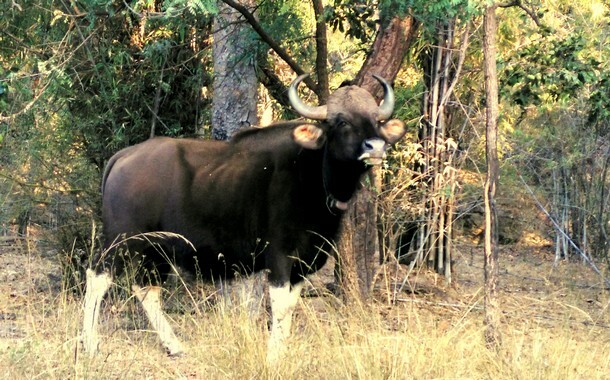 Indian bisons were introduced here form Kanha National Park. A rich variety of birds are found in Bandhavgarh. Myna, drongo, parrot, kingfisher woodpecker, egret, peacock, parakeet, stork and dove are a few that you will spot here. 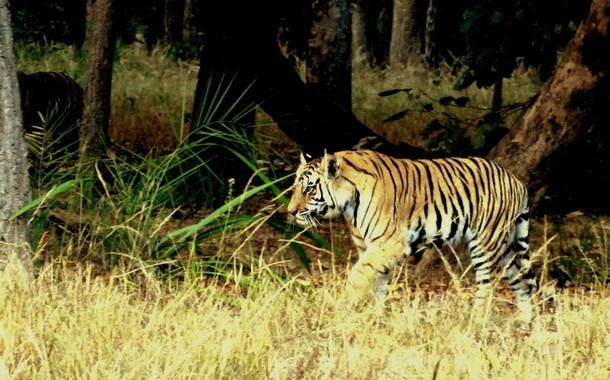 Bandhavgarh has 3 core areas - Tala, Magadhi and Khitauli. Tala, considered to be the most biodiversified region, is the oldest section out here. The park is open from dawn to dusk. Hence, the opening timing varies with the change in the season. Carrying your ID proof and confirmation receipt is compulsory, failing which you may be disallowed from attending the safari ride. Each jeep has 6 people and the cost is equally divided amongst all participants. You may even hire a private jeep for the full price. We recommend you to read these tips before going on a safari. Bandhavgarh National Park is open from the months of October to June. You will see a lot of migratory birds after monsoon, that is from October to January. It is also the time when winter starts setting in. While no one can guarantee you the sight of a tiger, the chances of spotting it increases in the summer months, because during the months of March to mid-June, there are fewer bodies of water for tigers. You will see these royal beasts resting in the water or drinking from it to quench their thirst. All that being said, tigers can be easily spotted in the winter months as well, because of their high density of population in Bandhavgarh. You will get ‘award-worthy’ wildlife photographs. 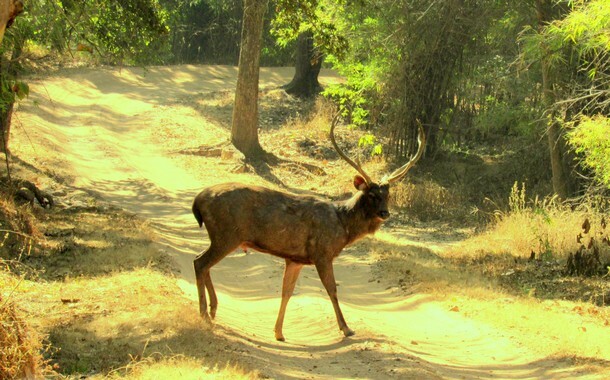 There are several ways to reach Bandhavgarh depending on your convenience and budget. Air: Nearest airport is Jabalpur, which is almost 190 kms from the base village, Tala. Alternatively, you can get down at Nagpur Airport, which is almost 480 kms away. From here, you will be required to travel by road. Rail: Jabalpur railway station is well-connected from Mumbai, Bhopal and Delhi. You can even take a train to Umaria railway station, which is hardly 37 kms from Tala. 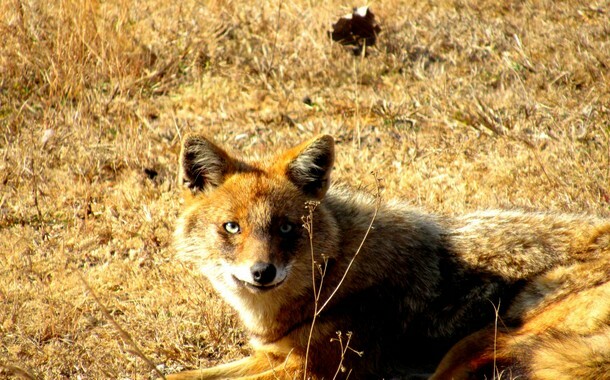 Alternatively, you can even halt at Katni which is only a 100-km-drive from Badhavgarh. Katni Junction is well-connected and facilitated with a lot of trains.